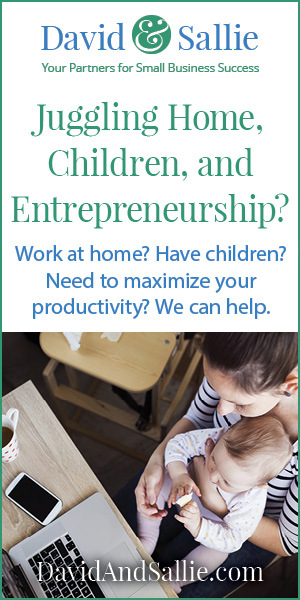 Sallie’s Miscellany features links, ideas, books, printables, products, deals, and coupons to help homeschoolers and parents. Please remember the inclusion of a link is not an endorsement of the content, author, and/or website. A very good friend showed me an article from the University of Toledo. It reports on a study that demonstrates how blue light might be damaging to the light-sensing cells found in your eye. I didn’t know anything about this, so I decided to look into the research that has been done on the effects of blue light on vision. I found this excellent review article, which discusses what has been figured out so far. The short answer is that we don’t know anything for certain, but there is some evidence that long-term, chronic exposure to significant amounts of blue light could be damaging to your eyes. When there has been one life hit after another in quick succession, one begins to wonder if life will ever have a look of normal again. I have been here before and the answer is… yes. Kind of.. In a way. For it may be a new normal. I seek wisdom for I know from experience that God never wastes a trial. When there have been two or three or four in succession, overlapping before another is resolved, He is especially getting my attention. The intense need for wisdom and direction is sought more than in the seasons of life when everything is “same old, same old”. Wisdom usually arrives but not always from a direction I expected. I have had Eureka moments while reading a novel, watching a movie, chatting with a friend, hiking trails, and yes… reading my Bible. However, one expects to find Truth in the Word of God. From a favorite TV show? Not so much. For a long time now, I’ve been harping about how overvalued college has become at the expense of young people entering skilled trades. Students are told a degree is necessary for success, for higher paychecks throughout life, and for greater financial security during retirement. If the amount of hate mail I get whenever I touch on this issue is any indication, it’s a surprisingly hot-button topic. I am enjoying this today. Here’s a fun way to include copywork with your apples unit! Caroline discovered this book at the library and poured over it for hours. She decided to use one of her gift cards she had held onto to get her own copy. 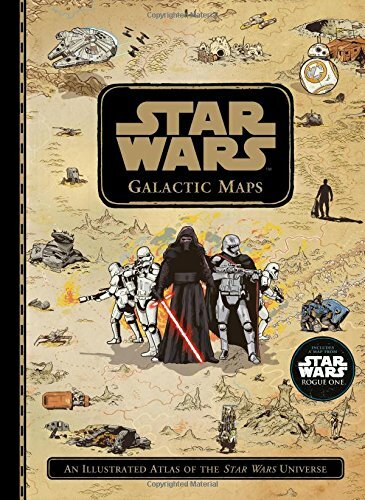 It’s really cool for people who enjoy the Star Wars movies. 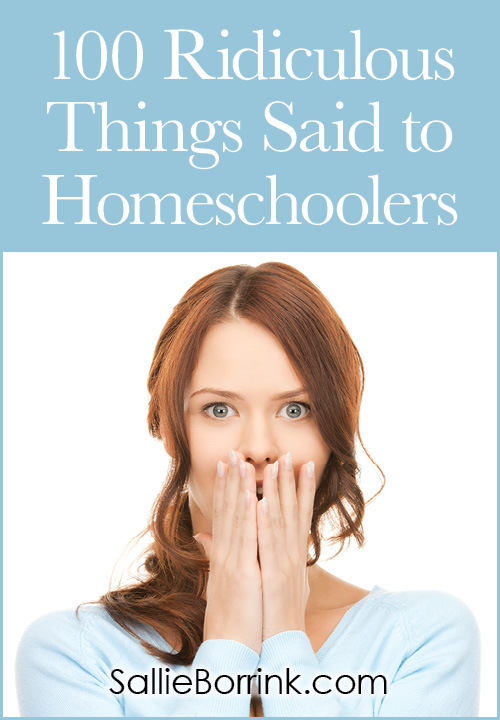 I laughed out loud so many times at the stories people shared with me while compiling this list of 100 Ridiculous Things Said to Homeschoolers. And I shook my head as well. Have you heard any of these? You can find my Amazon Page with lots of learning, parenting, craft, and book ideas right here! I discovered this a few years ago when I needed to remove dairy from my diet. It’s expensive, but it is SO GOOD. 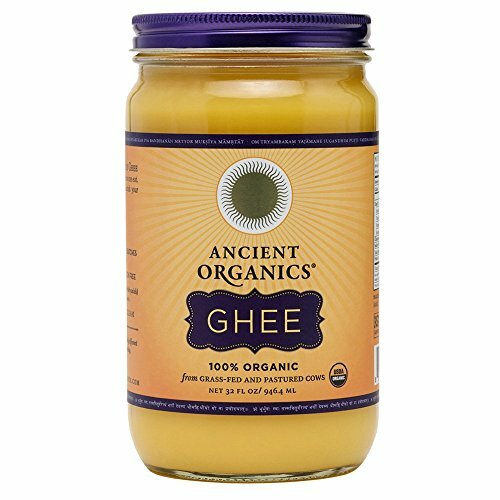 It’s not like any other ghee out there. A great resource for high school planning!